Please take care of my hubby Mr. Rohloff Wheel. He has been on quite a voyage and due to the fact that he is overweight and too large in certain areas, I was unable to ship him with his tube or tire. The postal service said NO, however an outlandish 20-30 day trial separation was suggested. 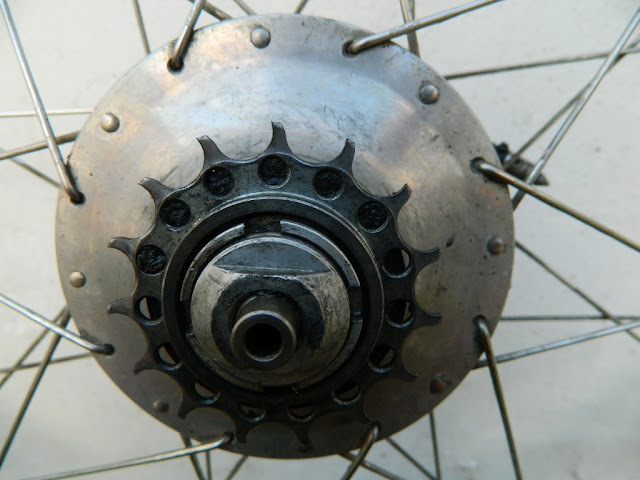 If possible at no cost, I would love the other type/size of sprocket put on. I would like to have 3 more gears on the hills. It was set too high at Thorn at purchase because I did not truly understand at the time what I was being asked. I had never cycled before. This would also get me out of gear 7 which is my present pedaling gear and the one that wears the hardest over time. 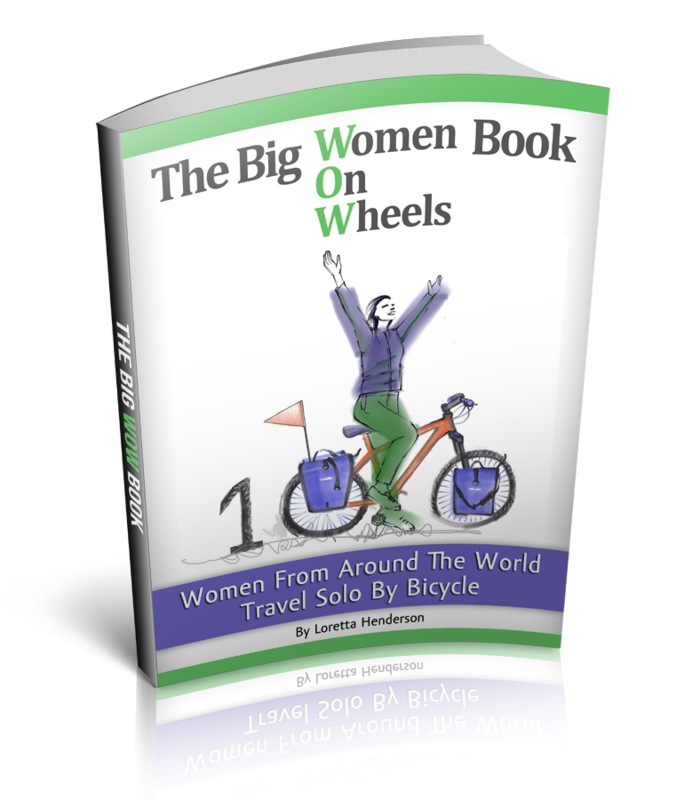 The ideal gear is 10 and I would love to pedal in gear 10 to take it easy on my hubby and continue pedaling the world. Also, if it’s ok, I will buy and ship you one tire and if it is ok you could use that to protect the wheel on the way back. The German postal system is a lot better than here so I think my hubby Rohloff’s overweight and length issues will not be of concern. Is that OK? Thanks, my hubby's stability has been deteriorating for quite some time and negatively affecting our relationship. I look forward to my hubby Rohloff’s return in an improved state so we can reconcile and continue to pedal together. May your hubby Rohloff come back to you safe, sound and in better shape than ever. It sounds like a form of arthritis to my unshooled ear, not in need of a knee replacement, but a gear replacement. If at all, even vaguely, what a wild idea, heavens knows what they will think of next possible, enjoy your down time! Poor Hubby. A search of the internet reveals your hubby is not the only Rohloff to be afflicted with a bad case of the wobbbles sometime during his lifetime. I hope that once he gets the full medical attention he deserves he comes back to you as faithful and committed to your relationship as ever. wow, what a way to wrote to Rohloff for repairs. Hope they reply with good news and in that fashion too. Cool , babe!